AN URGENT appeal has gone out for towels and blankets for the four-legged residents at Dogs Trust Kenilworth. Staff at the re-homing centre are in desperate need of clean bedding and towels to keep the dogs in their care warm and dry during the freezing and frosty conditions. The centre cares for around 180 unwanted and abandoned dogs at any one time and supplies of towels and blankets have become severely depleted following the recent snowy conditions. 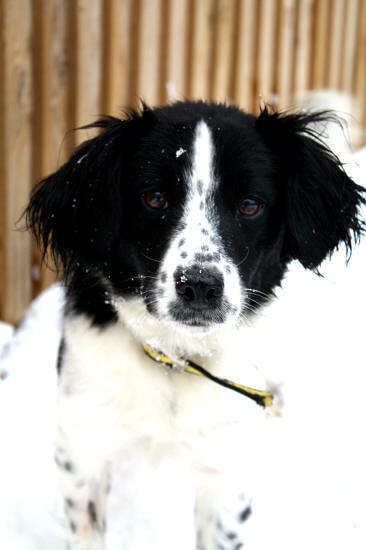 Sandra Wilson, Dogs Trust Kenilworth's rehoming centre manager, said: "The weather conditions have really hit us hard. We desperately needs more blankets and towels to help us keep the dogs warm and dry after their walks. If you are having a linen cupboard clear out please think of us." Anyone who would like to donate to Dogs Trust Kenilworth can call 01926 484398 or drop the towels and blankets off at the centre in Honiley Road, Kenilworth.